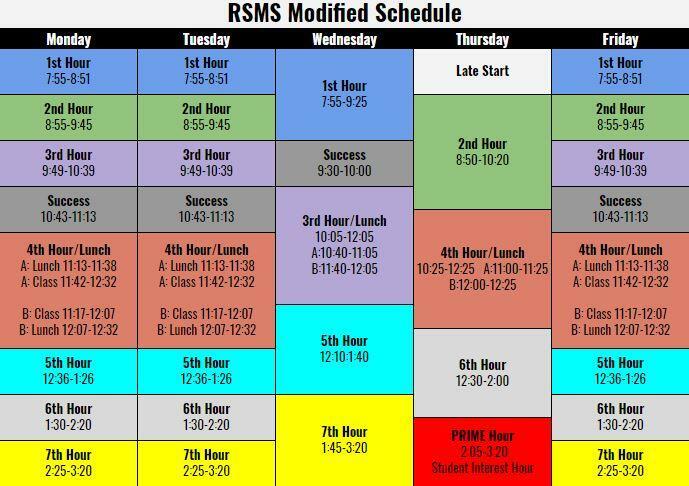 We have 2 bands at RSMS. 7th Band which is mainly 2nd year players and 8th band which is mainly 3rd year players. The middle school band participate in Concerts and Contests/Festivals. Middle School band class focuses on learning to play the instrument and reading music. We typically do 4 concerts a year. For Class specific info, please log-in to Canvas. "If you become a professional musician, that´s wonderful; and if you don´t make it your profession, it´s one of the greatest gifts you will ever have. So, enjoy it and remember it´s a toy [pointing to his trumpet] and boy, it´s a lot of fun."